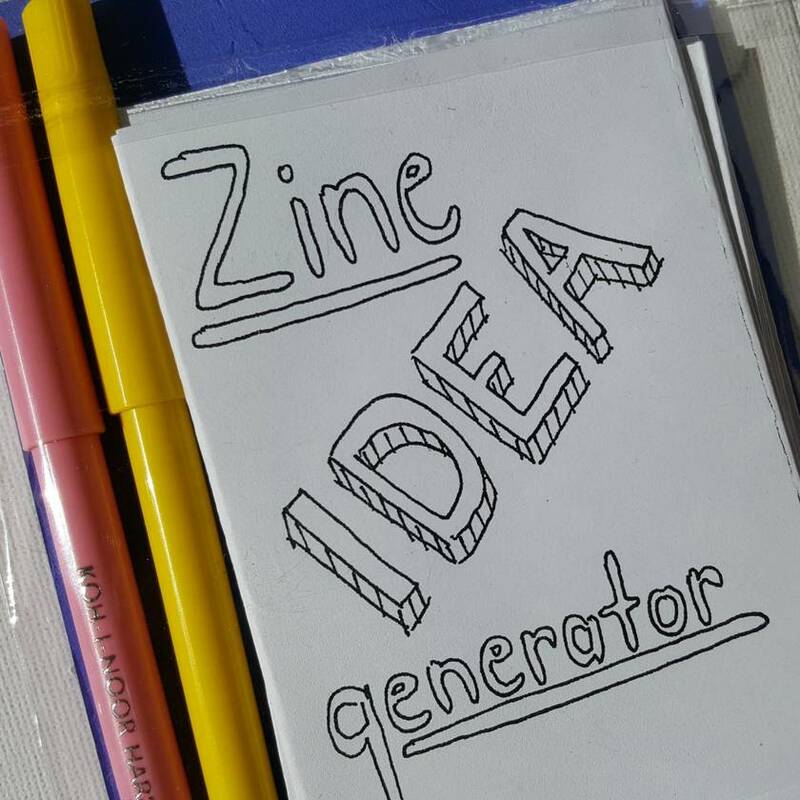 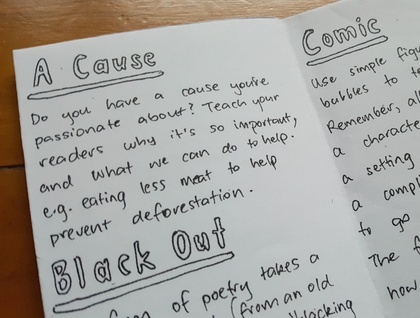 Everything you need to make your very own mini zines! 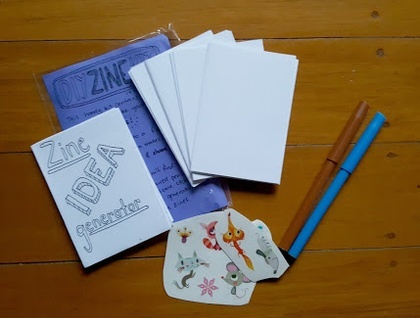 A great activity for book clubs, writing or art groups, and party favour bags. 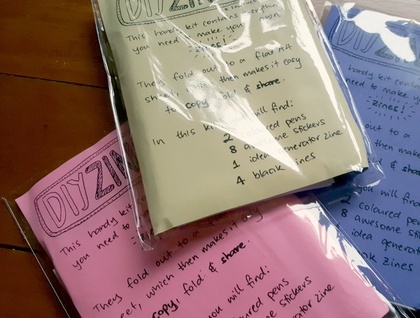 Four blank mini zines, all cut and folded and ready to go.